Way to go Marty! 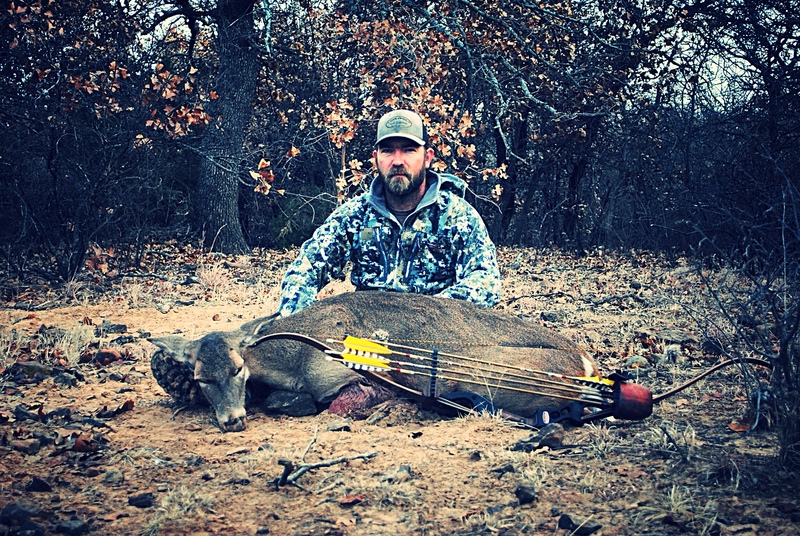 Congrats on all 3, but that blackbuck is a stud!! I'm way Behind, congrats to all, and keep at it. Nice, way to go Guys!!! Buff, who's that skinny guy with your kills? Looking good my friend. I got one down using Sacagawea. Congrats Jeff, Buff and Hunter Todd! WAY TO GO HUNTER TODD!! Love those black and white ones. Marty, it is great to see you standing over some unlucky critters. Congrats to all on some great animals. Way to go guys! Great shooting. Congrats on the bunnies Corey! I’m posting this for Brandon. 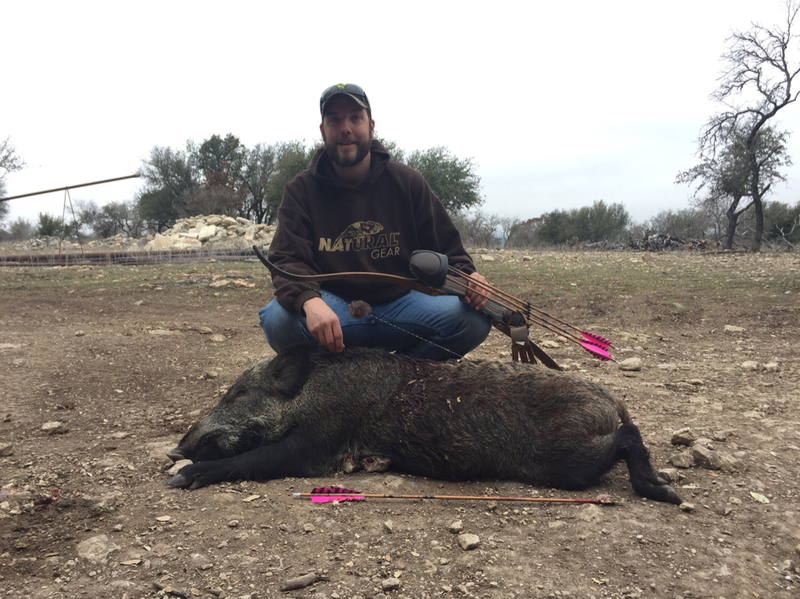 Congrats on the nice big sow at Fowler Ranch! Congrats Brandon and we know the guy taking the picture is probably in his underwear......... as in Jeff(i cant keep my clothes on)featherflinger! That's a nice doe. Where you hunting at? Corey, it's going to take a few of those to make a good pot of dumplings. Congrats. Congratulations on the pigs and doe as well. 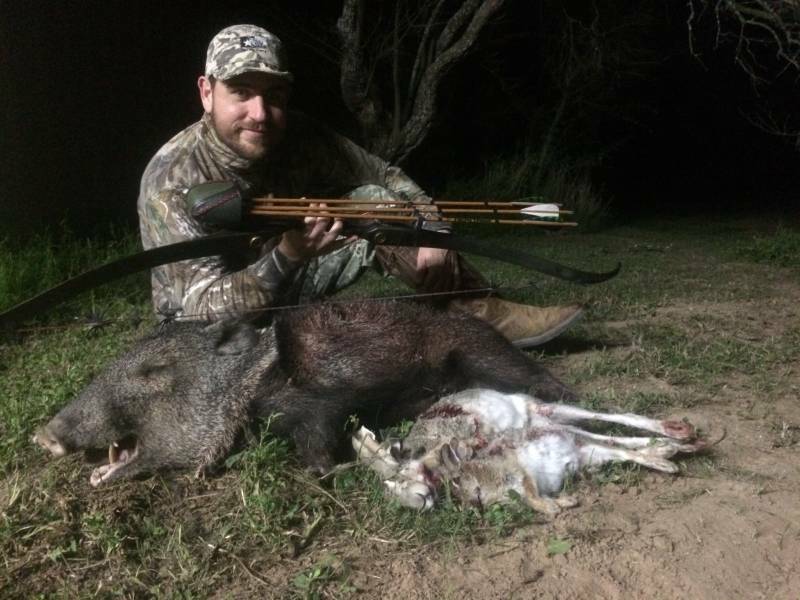 Hey guys been stalking threw y'alls kill threads from 2015 I believe to current.. Y'all are awesome I just started hunting the Sam Houston national Forrest hopefully I can bag a hog or somthing and join in on the fun!! Taken at the New Ranch just outside of Whitsett. 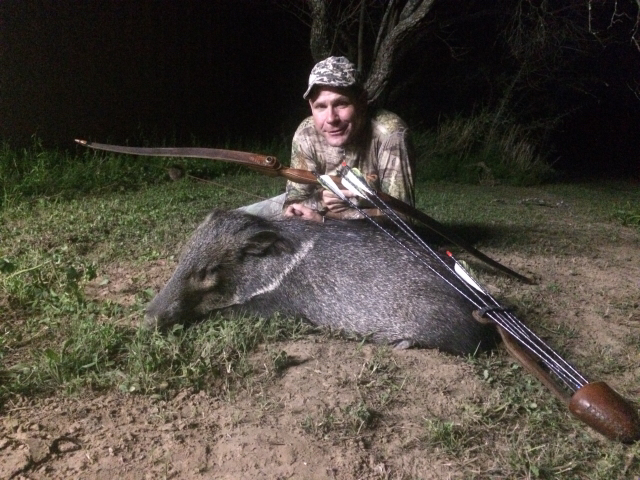 I was hunting at night and shot this pig under the moonlight. I didn't use the light I have on my bow. Nice kills. Someone had a great weekend. Awesome kills SwampRabbit! 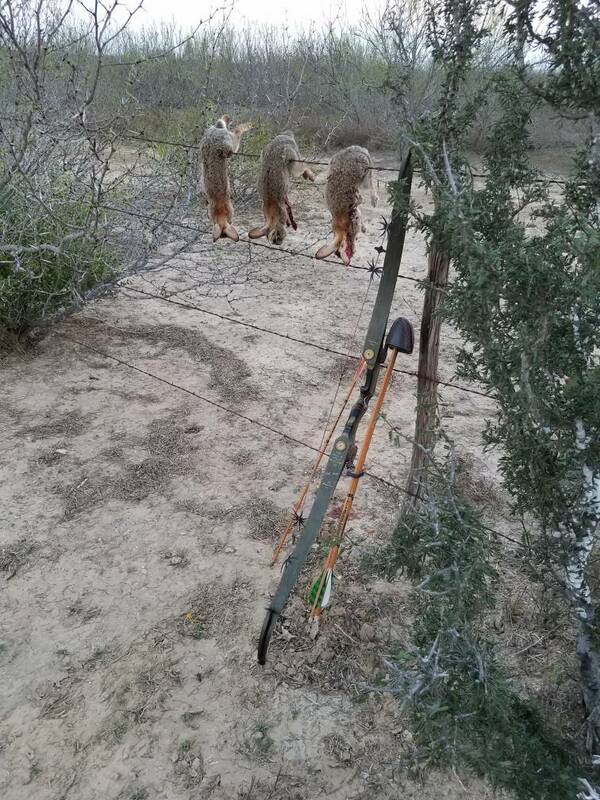 Slaying those jackrabbits. I was with SwampRabbit on that hunt!!!!! 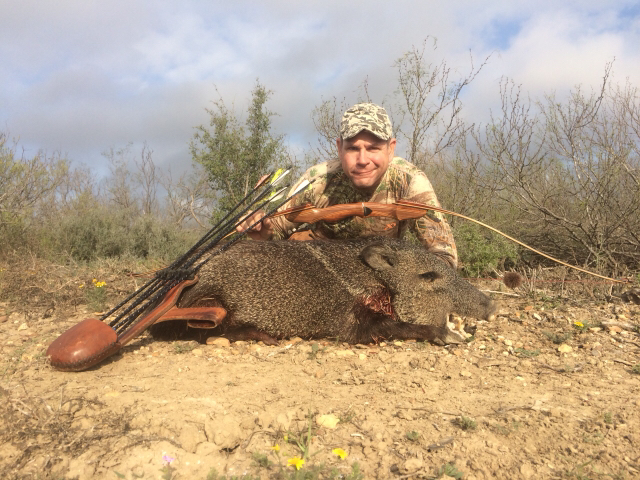 Chasing javies with a bow is about as much fun as you can have hunting! 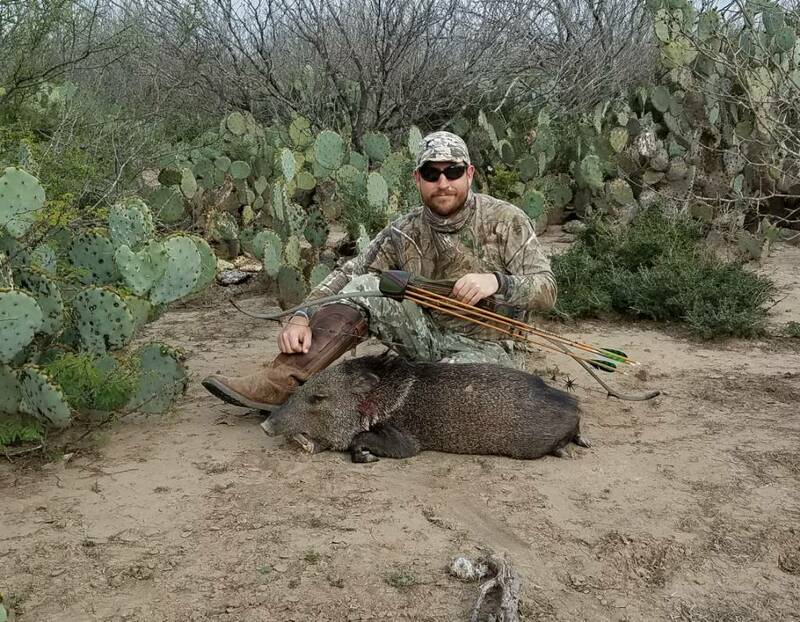 Congrats on all your critters this weekend Scott! Sweet! Have gone a couple times with the compound. Need to try it trad style. Congrats Bisch.